Ki Systems, Inc. was recently invited to be part of a select group of 35 FileMaker developers to present their products to FileMaker’s staff and executives at the FileMaker Business Alliance Partner Fair held at the FileMaker headquarters in Santa Clara, California. 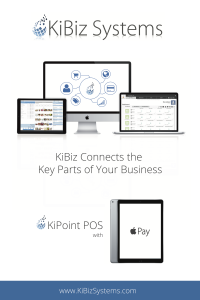 The presentation focused primarily on KiPoint, a customizable FileMaker based point-of-sale system that can integrate with KiBiz or function on its own. It can be run on iPad, iPad Pro or any other Mac/PC System. 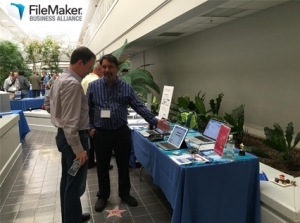 They also featured KiBiz, their robust and customizable FileMaker based CRM, ERP, and Accounting solution. The FileMaker staff and other FileMaker developers were very impressed with KiPoint POS, as it now available on iPad Pro and offers the ability on the desktop version to pay thru Apple Pay, Android Pay, Samsung Pay, as well as the EMV chip cards on a Verifone terminal.